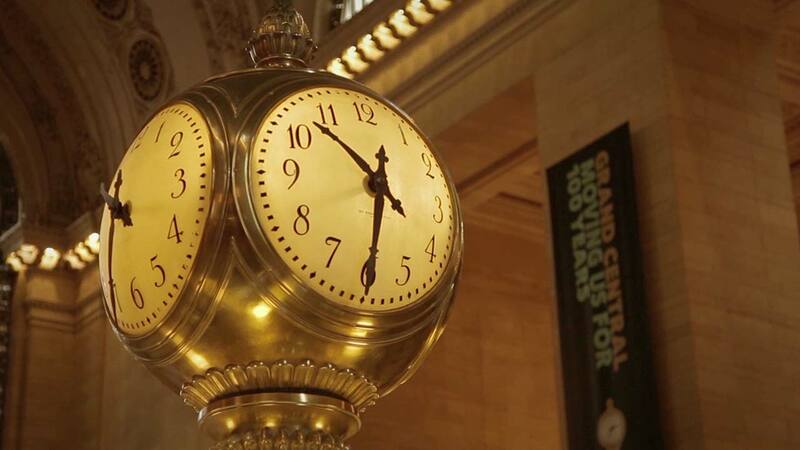 The Grand Central Station turned 100 years old in 2013. What better opportunity to create a short film that depicts its home, New York City, as well as its unique architecture? MXO was booked to create a 40-seconds long, visual poem that would be on display in the New York Transit Museum’s exhibition. 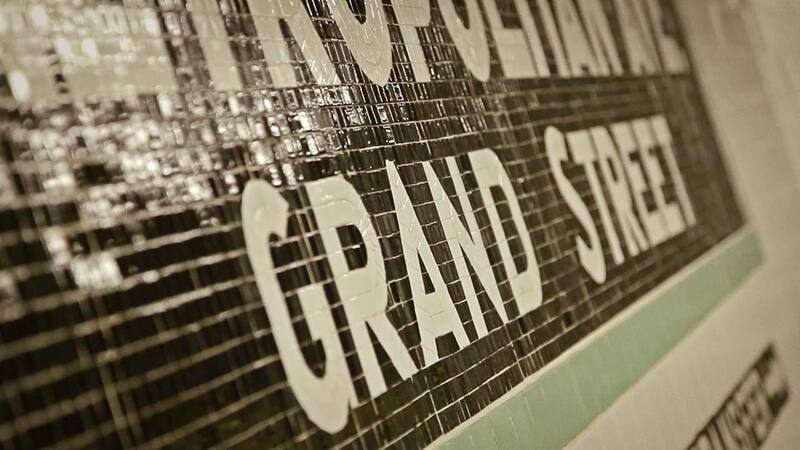 Our customer wanted to give the viewer the feeling of the ever-passing time, trains coming and going and the busy streets of New York that encompass the train station. 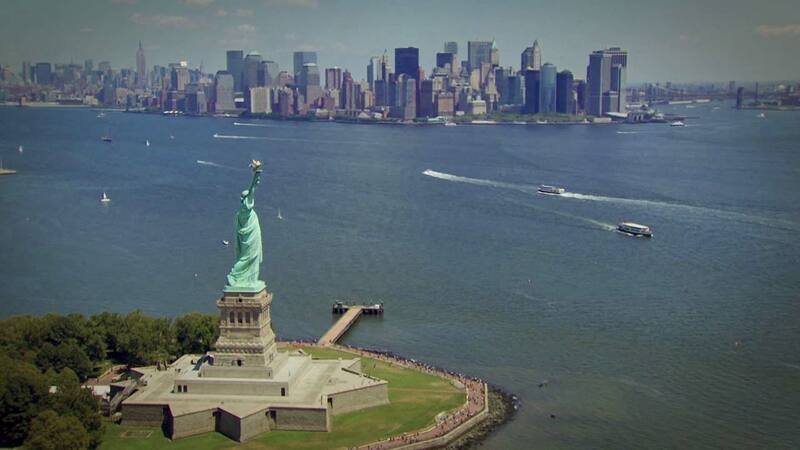 We decided to use timelapse in combination with regular video to illustrate the city’s beating heart. Not being allowed to use any fancy equipment, we re-created many scenes using a 3D projection technique.